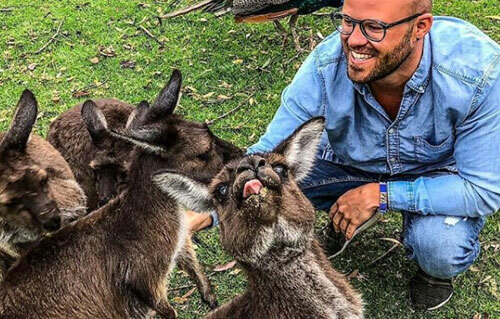 South Australia’s picturesque landscapes and nature has proven to be a star feature in countless Instagram posts. However, finding these places that appear on our feed often seems to be trickier than we think. 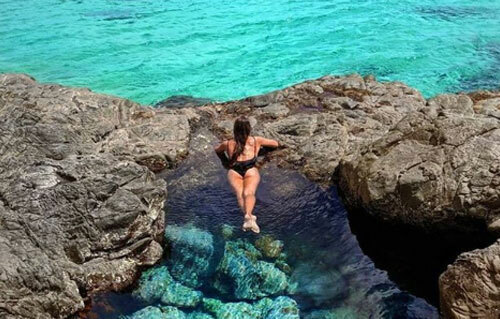 This article will lead you to discover SA’s finest and most instagrammable places, and with the crystal water, sunny sky and furry friends, it would be impossible not to double tap. 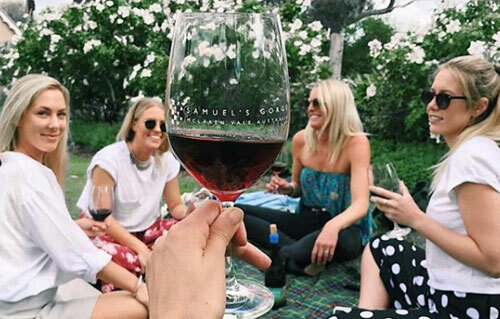 Grab some friends and head to Mclaren Vale for some wine tasting and sunset pictures. 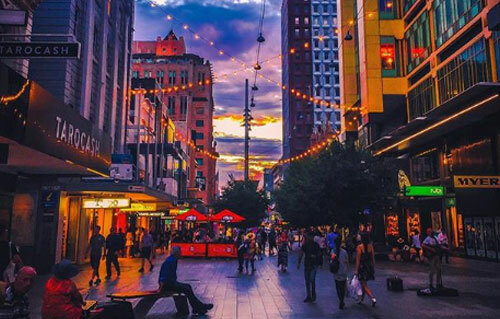 Adelaide is known specifically for its wine regions and the views are certainly not a disappointment. 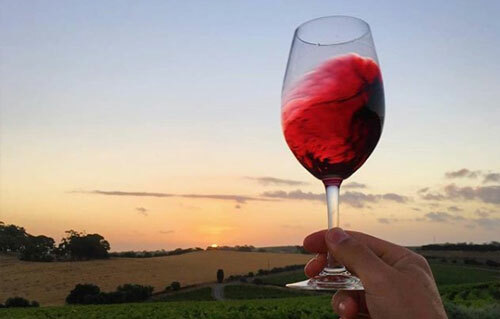 The wineries offer fancy food and drinks for a more classy Instagram photo, one which you will definitely want to post for your friends to see. During the day, the blue skies and vivid green vineyards capture a gorgeous scene, and as the sun sets, the lighting and colours never fail to impress. 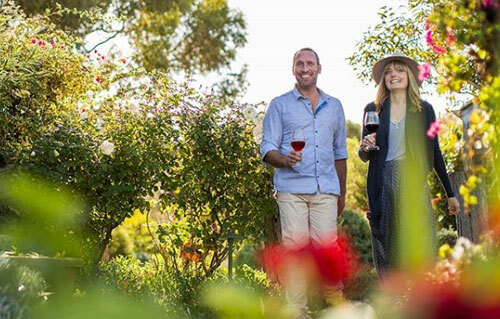 To post a photo which captures the South Australian state so perfectly, go to Mclaren Vale for a drink or two. Snaps by Alexandrarose, McLarenvale Guide, & Chasing Vines. Port Willunga is truly breath taking all year round. Because of its horse-shoe shape, the water is nearly always crystal clear and completely still; it really is Adelaide’s paradise beach. There’s also caves which are perfect for a group photo and a hangout spot. If you just thought that Port Willunga couldn’t be more perfect, then you haven’t seen the sunsets. Every evening locals and tourists take pictures of the vibrant sky, featuring the well-known jetty ruins. Although the whole South Australia coastline is dreamlike, Port Willunga is one of a kind. Snap by Liyuen Tang.